The weather was pretty much perfect for this outdoor winter session. Snow started getting a bit heavy, but it was a super fun session and we got so many great images. 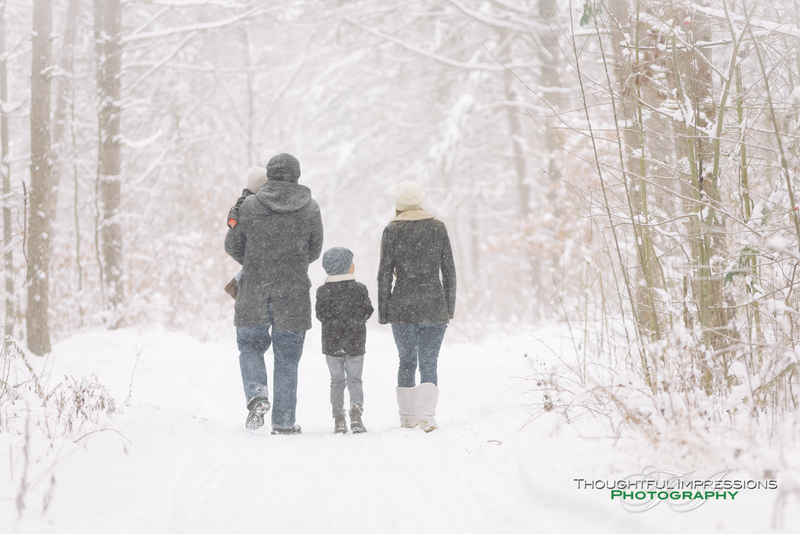 Get in touch to book your winter family photos!